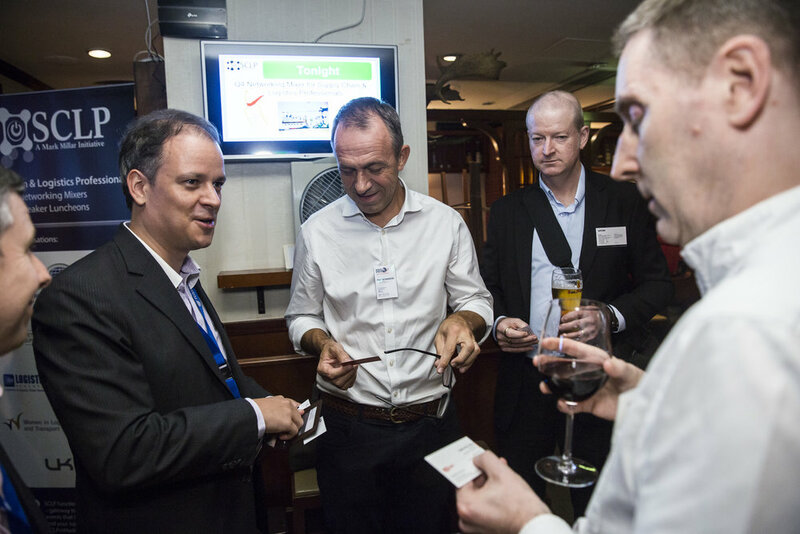 Over fifty industry practitioners attended our ‘Maritime Week’ Q4 networking mixer for Supply Chain & Logistics Professionals (SCLP) on Tuesday 20 November 2018. 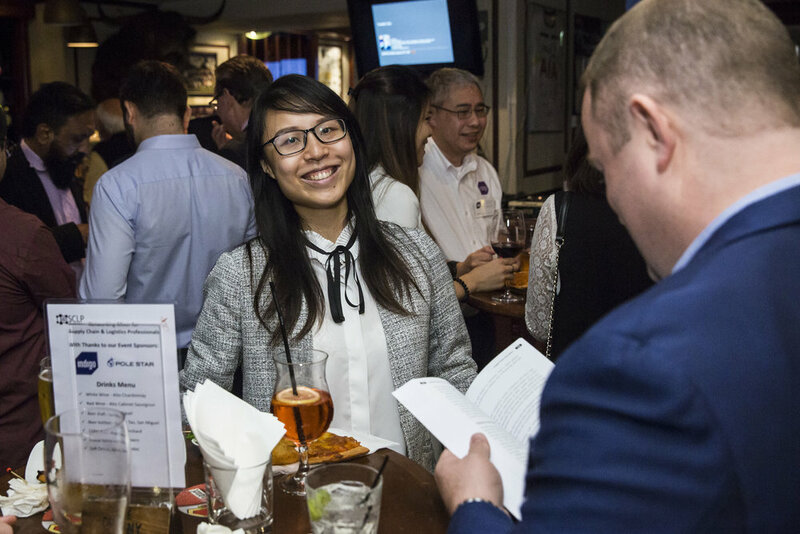 Following on from day-one of the ALMC Conference, an international crowd gathered at The Canny Man in Wanchai for a social evening, with support from our event sponsors Indigo and Pole Star. Indigo - is a market-leading warehouse management system (WMS) providing exceptional real time control, visibility and functionality. 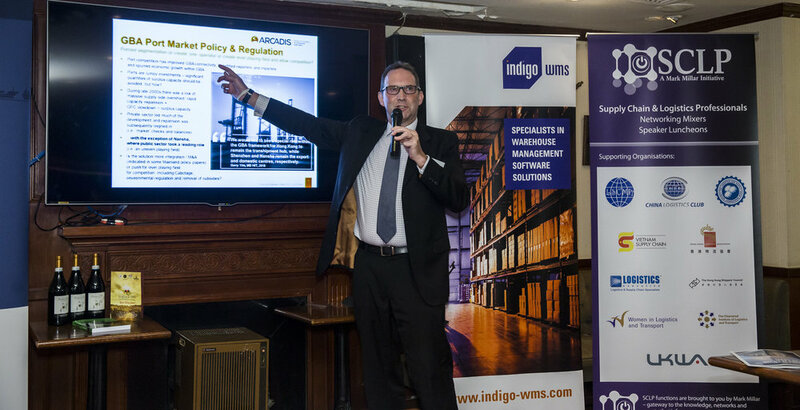 Indigo WMS resides alongside your ERP solution - ensuring that all the data in your system is live, up-to-date and visible, throughout your entire process. For those considering a warehouse management system, Indigo offer a free consultation service. Pole Star - protect your business and its reputation with Pole Star’s comprehensive sanctions compliance and risk management tools. Developed to meet the needs of organisations with exposures to shipping and cargoes, Pole Star’s PurpleTRAC automates complex risk management and compliance procedures in an easy-to-use web-based solution; engineered and designed in conjuntion with major international financial institutions. 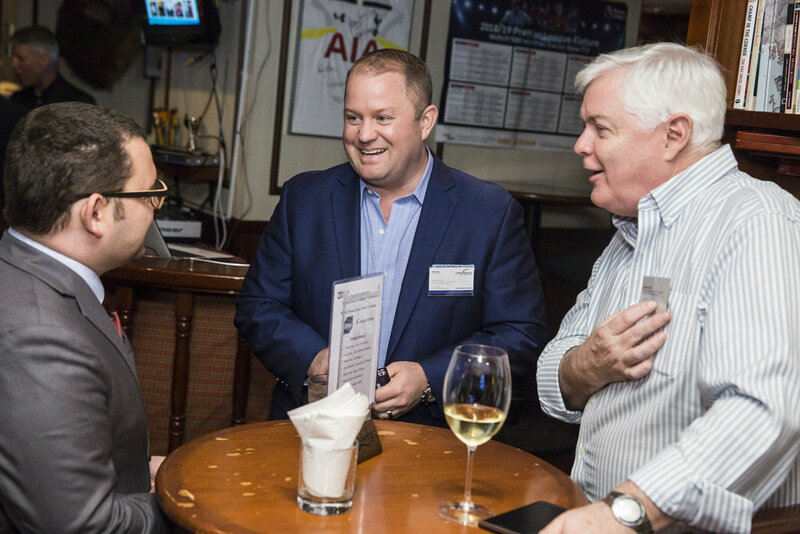 The SCLP Network, convened by Mark Millar, hosts a program of industry functions which empower Supply Chain & Logistics Professionals (SCLP) with networking and learning opportunities. Welcome to join our events are all industry practitioners working in supply chain, procurement, logistics, ports, shipping, transportation, freight forwarding, distribution, air cargo, ocean freight and maritime services. Lucky draw prizes included three bottles of Italian Red Wine kindly donated by Voglia di Vino and won by Allan Ridgway of Prince George Airport Authority, Alex Chan of the Hong Kong Sea Transport Logistics Association (HKSTLA) and Kathleen Soltis from the City of Prince George, British Columbia, Canada. 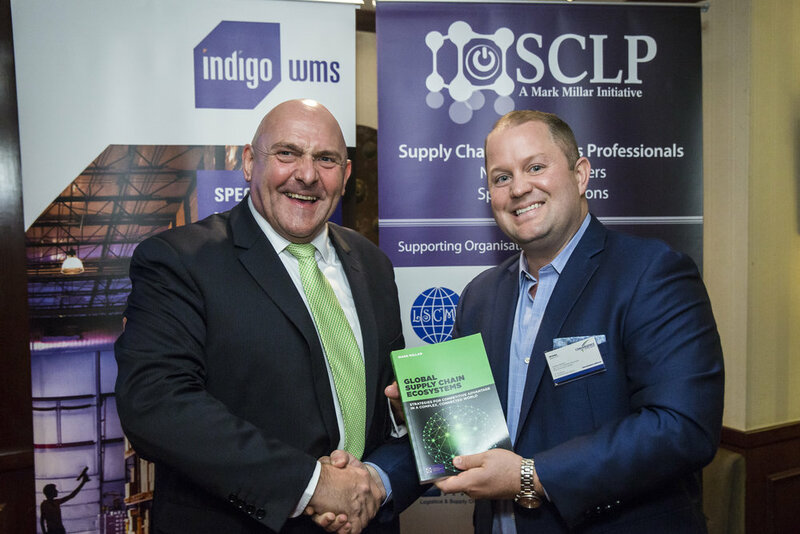 Mark Millar presented prize winner Cliff Entrekin, Managing Director of Convergance Capital Group with a signed copy of his widely-acclaimed book Global Supply Chain Ecosystems.